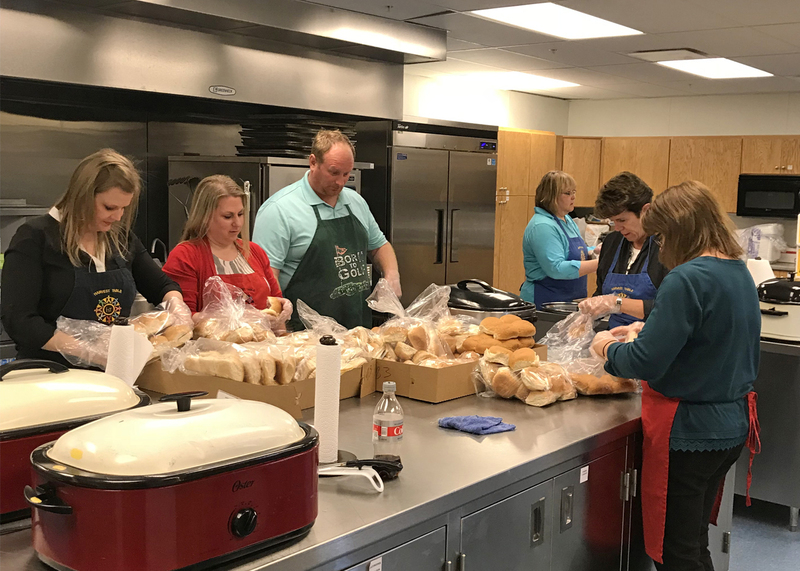 On Monday, March 25th our Brookings team served together at the Harvest Table. 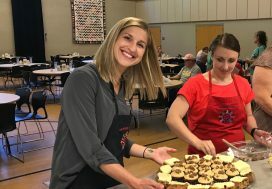 The Harvest Table is a wonderful community resource that provides a no-cost meal every Monday night to anyone in the community looking for good food and good company! 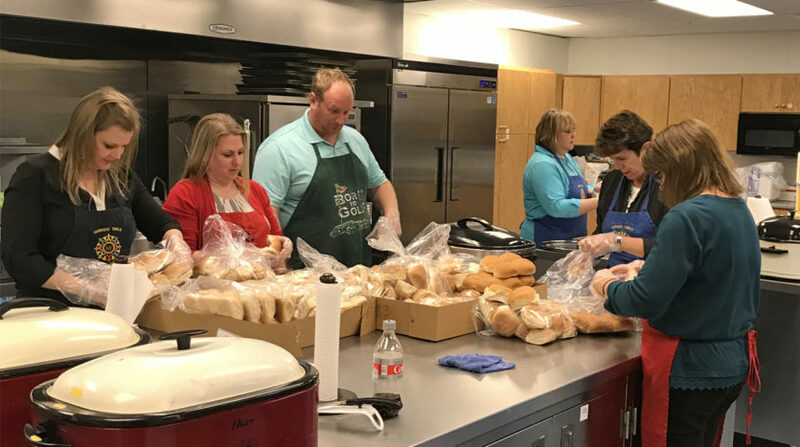 This is the 3rd consecutive year our Brookings team has elected to come together and serve at the Harvest Table, and it was our biggest serving date yet with over 165 meals served. Employees from the Brookings area offices and maintenance department all pitched in to plan, prep, serve the meal, and clean up afterwards. 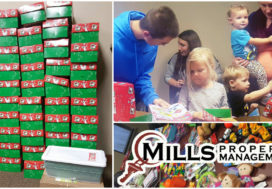 Mills Property Management values the communities we serve, and we are thankful for the opportunity to give back through volunteer opportunities like the Harvest Table.